Duke Energy, America's largest utility company, made a surprising announcement earlier this year. In its February filing to the North Carolina Utilities Commission, the company declared the cost of solar unaffordable in the state. The argument went like this: Federal law requires electric utility companies to buy back the power generated by renewable energy at a price set by the local utilities commission (called the “avoided” costs). In North Carolina, that rate is set every two years. But with natural gas prices dropping, Duke claimed the cost of solar became too high to justify. The company estimated the cost discrepancy amounted to as much as $80 million a year or $1 billion over the course of completed contracts. For the residential customer, that equates to about $20 more a year in utility bills, Duke further claimed. Not surprisingly, local solar developers, such as Strata Solar, disagreed and challenged Duke's computations. Now, a handful of North Carolina state representatives have come up with an answer, and it has the enthusiastic support of Duke Energy. North Carolina House Bill 909, otherwise known as the Sound Energy and Renewables Policy Act, would force independent clean-energy startups into a cumbersome bidding process controlled by the state's utility company. The bill would set an artificial ceiling of 400 megawatts for each of the next five years. The renewables sector in North Carolina estimates it would have access to more than 1,500 megawatts of renewable energy projects each year without the legislation. The North Carolina Clean Energy Business Alliance is opposing the bill. Chris Carmody, executive director of the trade association, said the bill would make it unaffordable for small solar providers to compete with Duke, which does offer solar energy to its customers. 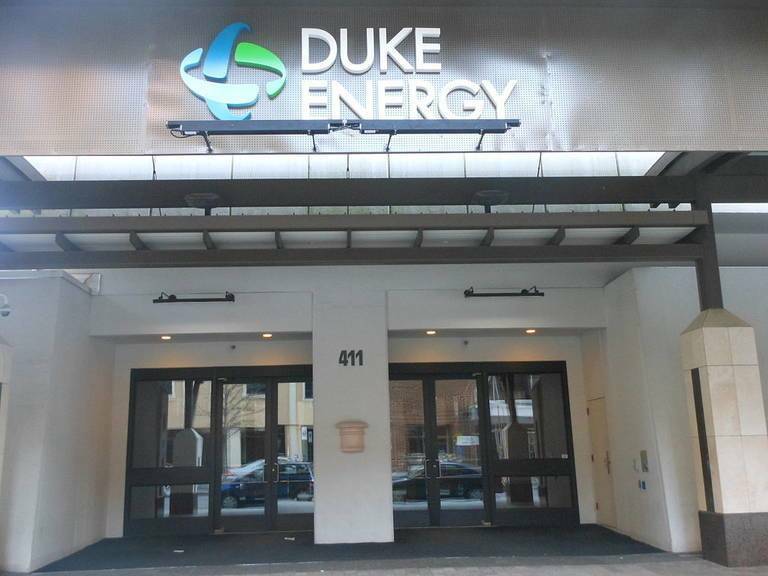 “[It] would allow Duke to eliminate all competition," Carmody told Southeast Energy News. Rep. Dean Arp (R-Union) said he sponsored the bill because of what he calls “stagnation” in communications between stakeholders in the state's clean-energy industry, big and small. But a number of critics see Duke Energy as the winner – and the instigator of the bill. Although Duke Energy doesn't agree, it has a history of objecting to the large number of solar farms in North Carolina, which it reportedly attributes to North Carolina's adherence to the federal Public Utilities Regulatory Policies Act (PURPA). Carmody says the concept of a privately-established bidding process was supported (and some say proposed) by Duke until last February when the company suddenly backed out. Duke Energy isn't the only large utility company to take issue with PURPA, which requires companies to “pay back” homeowners that can generate electricity on their own property, such as with a wind or solar installation. In Montana, Colorado and even California, utility companies, solar installers and often consumers are locked in debates over a federal law that makes small solar installations possible. To the large-scale utility company, that “avoided” cost is lost revenue. To the solar installer, it means a foot in the door in a utility industry once only operated by large companies like PG&E and Duke Energy. Solar installers call Duke's efforts to limit new projects under PURPA illegal. Last year the company got into hot water with state regulators when it stopped hooking up small solar projects to its grid. Installers accused the company of preventing the construction of new projects and blocking consumers from having solar energy. And this may not be the end of arguments over PURPA, a law that was created in the 1970s in recognition of a budding renewables industry. 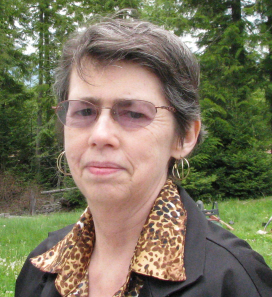 Oregon, Utah, Montana and other state utility commissions face pressure from utility companies that want new rates, contract lengths and other considerations when it comes to utility markets that they don't necessarily control. As consumers have become more educated about PURPA, what is often called an obscure federal law with big clout, utility companies like Duke Energy are looking for ways to protect profits in an industry that once had few regional competitors.